This video-sharing website has more than 1 billion users who watch more than five billion videos and is also the second-largest search engine. The first step is to take a close look at your competitors’ channels. What type of content are they sharing? 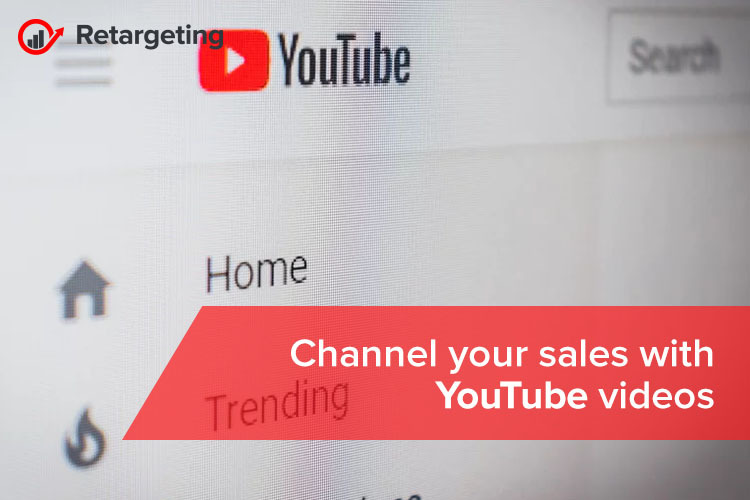 You likely have a similar target audience and marketing goals, so you can collect a lot of information and learn valuable lessons by evaluating what their channel is doing. An analysis of channels will make it easier for you to understand their strengths and weaknesses. That will help you determine what areas you should focus on and how your channel can fill any voids. How many followers do they have? How many views, likes, and shares do their videos routinely get? And most importantly, where can you improve? What are you trying to achieve and what are your end goals? What makes your channel unique and stand out from everyone else? Your channel plan should include your purpose and the feelings you want to create. Think through your channel’s overall marketing strategy. Undoubtedly, this will include increasing awareness of your brand, so you want to create content that appeals to your potential customers. Every video you upload to your channel has to have a purpose and an intent. Once you know who your audience is, you should determine what type of videos you want to include on your channel. Popular video genres include unboxing, time-lapse videos, walkthroughs, tutorials, reviews, fan-made videos, vlogs, etc. About 70 percent of YouTube videos are found through browsing. This means someone types in a few keywords related to the topic they’re interested in. Then they scroll through the search results for videos that pique their interest. The first step to getting noticed is making sure your videos come up in those searches. To do this, you need to effectively use keywords in your video’s title, description, and tags. Make them catchy but closely aligned with the video’s content. The more people engage with your video, the better your video’s ranking in search results. And, of course, you want them to click the link that will take them to your webpage, where you hope they’ll become customers. But the first step is getting viewers to respond to your video. That is why your channel and each of your videos should include multiple calls to action. This means clearly telling viewers what you want them to do: subscribe, follow, visit, comment, send, check my website etc. When designing your videos, don’t forget about sharing. People will always share videos they enjoy and see value in. Also, build excitement by cross-promoting teasers on other social media such as Facebook and Twitter. How to make it in a world of micro-moments!